Holidays are always great and happy moments to relax together with your family, friends or colleagues. They offer an opportunity to forget the usual hassles associated with the daily busy life. Most people prefer to travel to new locations to spend their holidays so that they can come out of the usual environment they are used to. In most cases, you would want to invite your friends and family for the holiday or even to send greetings to them if you cannot get the opportunity to see them. 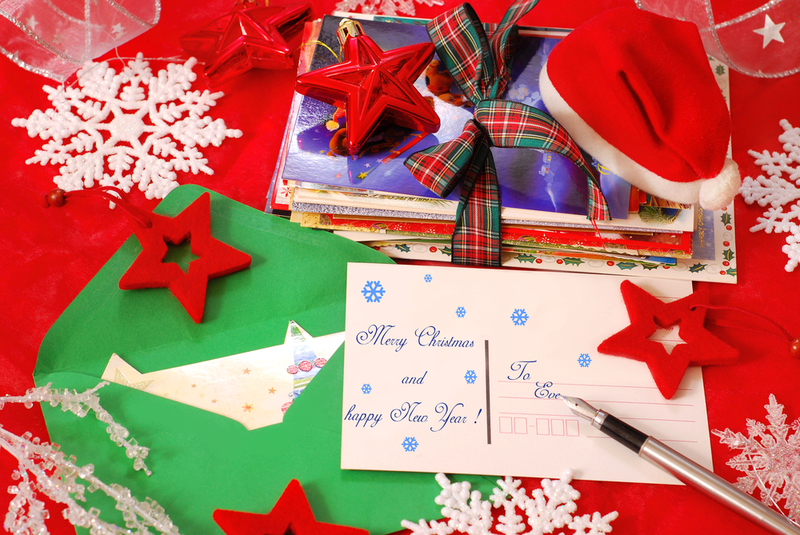 Sending a holiday postcard can be the best way to keep in touch with family and friends and say hello to them. Using printed holiday postcards which have been beautifully designed can make your card more unique and bring great joy to whoever you are sending it to. You obviously do not want to send your invitations and greetings on low quality paper or card. Printed holiday postcards exist in a variety of sizes from which one can choose from. You have many size options depending on the design and message that is to be printed on it. Printing companies like PCA Delta specialises in making printed cards for various events, invitations and announcements, postcards being among them. By hiring the services of this company, you can print a nice and beautiful holiday postcard that you will be proud to send to any person. These postcards are made with high quality materials and with the highest level of professionalism to ensure you get value for the cost and time spent in printing the card. The postcards can carry lots of information since most of them are usually double-sided to give you more space for all the information you would like to include. The colors used on printed holiday postcards are also varying, according to your preference. You can customize your own colors matching the message or the design features of the postcard. In case of budget deficit, you can also opt for black and white print although these ones are not very nice. You definitely need good looking postcards to portray your special holiday message. Although the cost of color printing is more than black and white, it is better and gives the postcard more quality and value. A professional designer from PCA Delta can help you in choosing the best color or even a mixture of colors to make it attractive. The impression that your holiday postcard creates to the receiver at first sight is more important since they would have the urge to read all that is contained in the card. With the current world and mailing systems going digital, it seems the traditional mail is declining in popularity. It is therefore upon you to make your postcard as impressive and attractive as possible to drive interest from the receiver to read the content. Postcards are usually printed on thick and heavy quality paper cards with a silky finish. Both sides of the paper are coated to ensure that it is easily printable. Ultraviolet (UV) matte or gloss coating is also used in most cases to add shine to the paper and make it more durable. You can be sure to use a printed postcard that will last a long duration. All the materials and processes used in printing holiday postcards are high quality and eco-friendly. You also have the choice of choosing between printing your cards on recycled paper if you’re supporting the ‘Go Green’ Mantra like we are. Printed holiday cards can also be used by businesses to send holiday greetings to their clients, employees or anyone related to the business. They are very easy to customize so that you can include your business logo design, favorite family photos or a customized greeting. It is therefore easy to include your personalized thoughts on the postcard. When printing, consider digital or offset printing if you are printing a large quantity. Offset printing is less expensive than digital printing when dealing with high print volume. We at PCA Delta offer affordable and quick delivery services for your printed holiday postcard to save you from direct mail on your own. Holiday postcards are very effective and efficient in sending personalized holiday messages and greetings to family, friends and/or clients. Whether your holiday postcard order is big or small, corporate or personal, don’t forget, PCA Delta can address those for you! Just send us your guest list, and we’ll do the rest! That’s one less trip to the printer and one more thing to check off your to-do list. Give us a call 954-781-7771 and place your order now!